Grounded in the traditional lineages of yoga with a focus on Ayurveda, Ashtanga, Tantra and Hatha. Every Ritual experience is full of opportunities to learn, grow and dive deeper into your understanding of self. "Ritual Retreats was born out of my love of all things yoga. I believe that there is a wealth of knowledge and understanding of self to be gained by following the ancient teachings and practices of yoga. 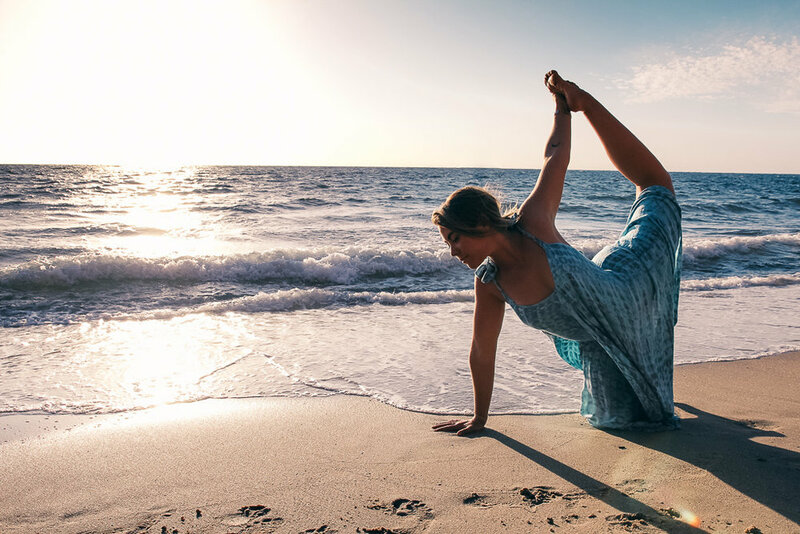 The rituals within these practices can be embodied within our daily routines to enhance this beautiful experience of life.” - Emma Maidment, Founder of Ritual Yoga.